Beasley & Henley Interior Design provided the Interior Design, Specification and Interior Detailing that helped lead this Mattamy Homes residence to the Production Grand Award at the Greater Orlando Parade of Homes. The interior design and detailing allowed the Parade judges to see this home in its best light. The Beasley & Henley’s designs played up the features of the home and showcased comfort and family with lifestyle appropriate design styles. Mattamy’s Kaya model is a four bedroom, three-and-a-half bath, two-story home, featuring high ceilings, curves, open spaces and illuminated alcoves. Its multiple living spaces and gathering areas both indoors and out define “Florida living.” The large windows, showcasing the two covered lanais and breakfast room, bring in the natural elements and sunshine. Great for entertaining, the designer’s chef’s kitchen opens into the gathering room and outdoor areas. The downstairs master suite and office allow for privacy while the kids enjoy the oversized loft upstairs. 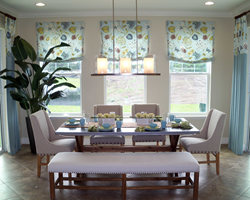 Beasley & Henley Interior Design designs model homes throughout Florida at a range of prices. The firm believes in creating innovative and memorable interior spaces, uniquely suited to our client’s needs and specific goals. With 20+years of experience in award winning projects, our industry leading team is composed of the best designers and staff, providing our clients with exceptional quality and exceeding their expectations. If you have questions about this project or any other, please reach us in Central Florida at 407-629-7756 or at our Naples office at 239-774-1005. 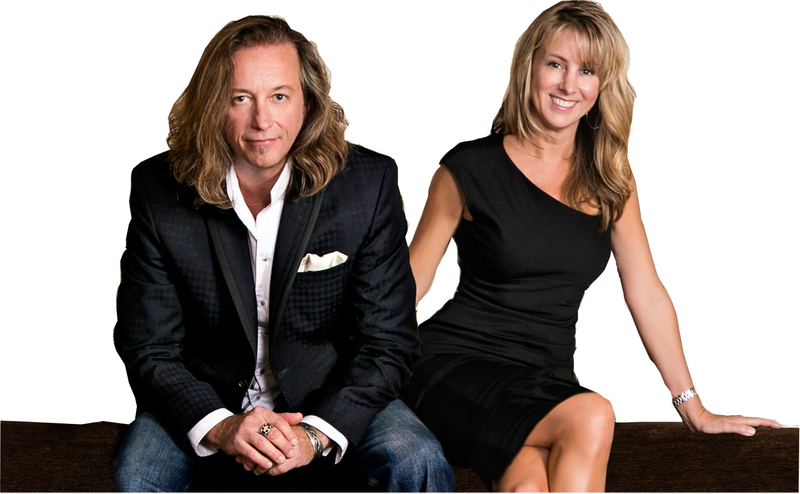 You can email us at Stephanie @BeasleyandHenley.com or visit us on the web at http://www.BeasleyandHenley.com.